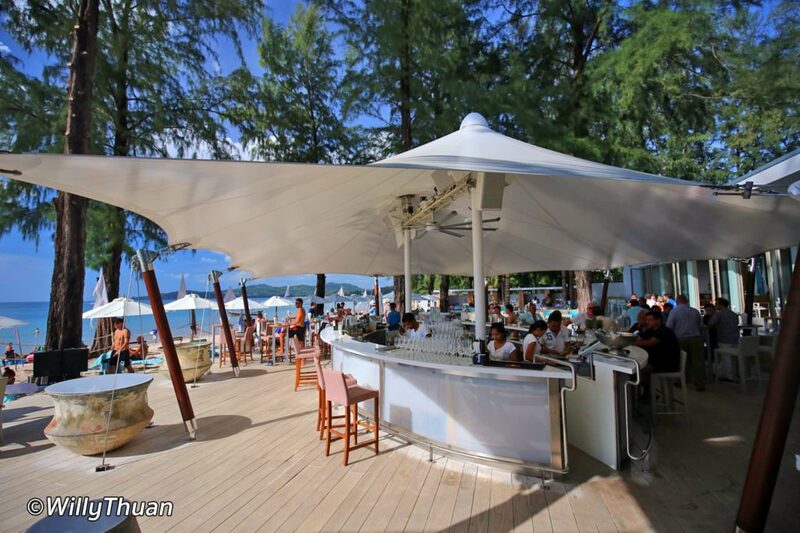 Phuket beach clubs used to pop out of the sand faster than we could visit them, but recently only a handful are still standing around Phuket. 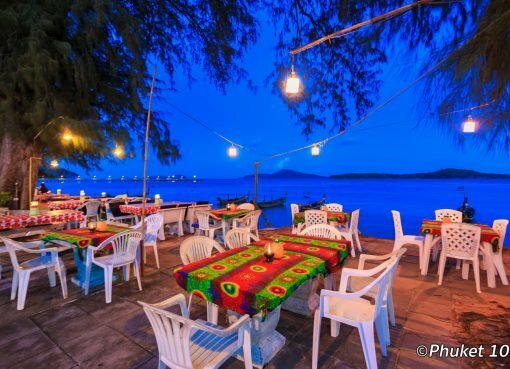 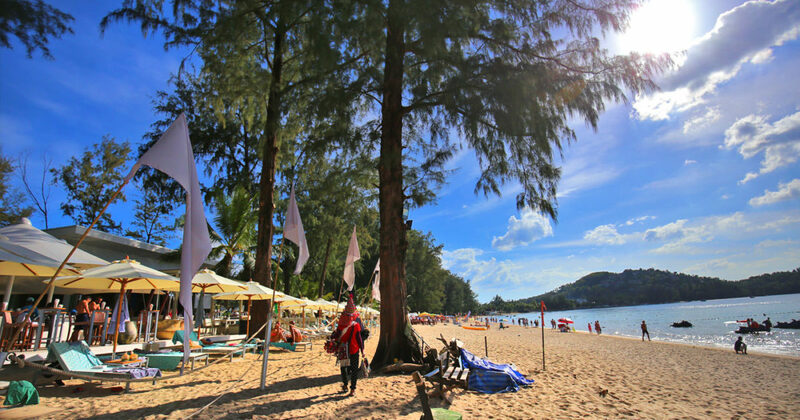 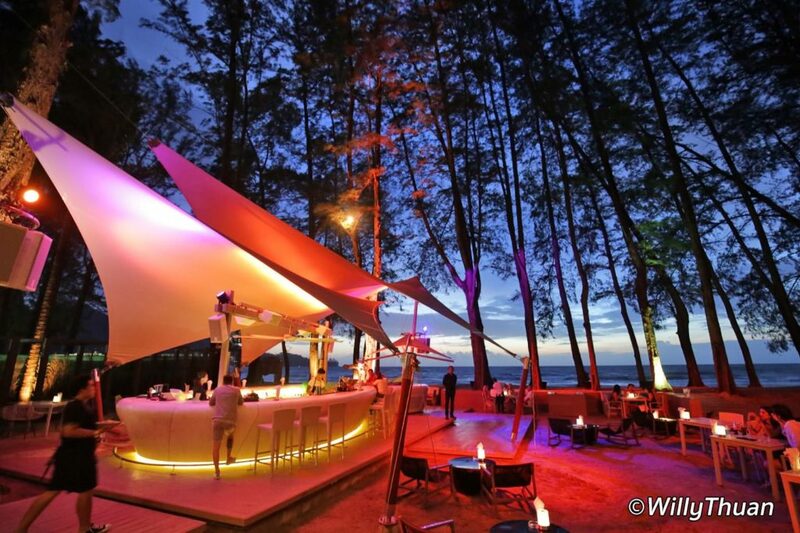 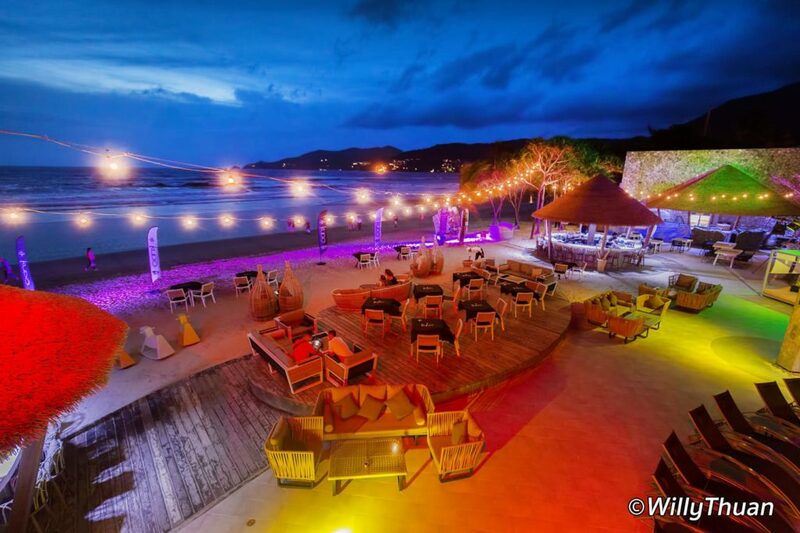 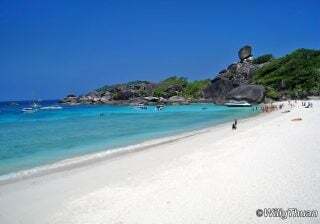 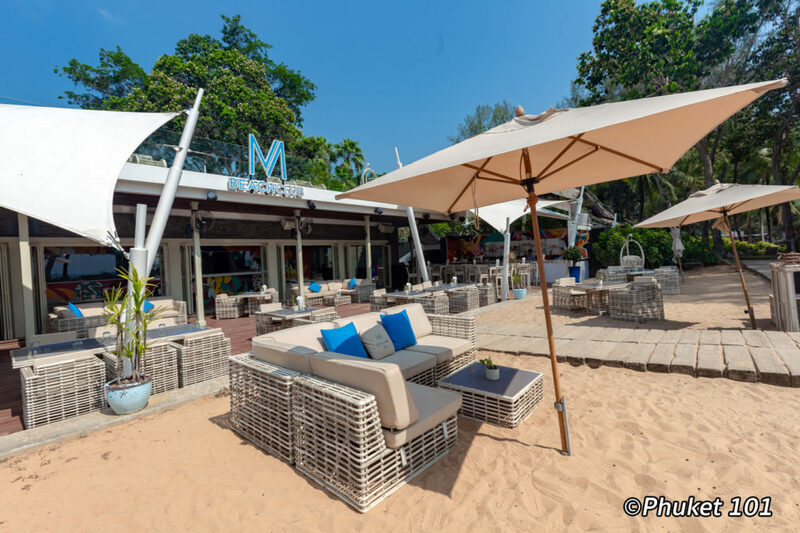 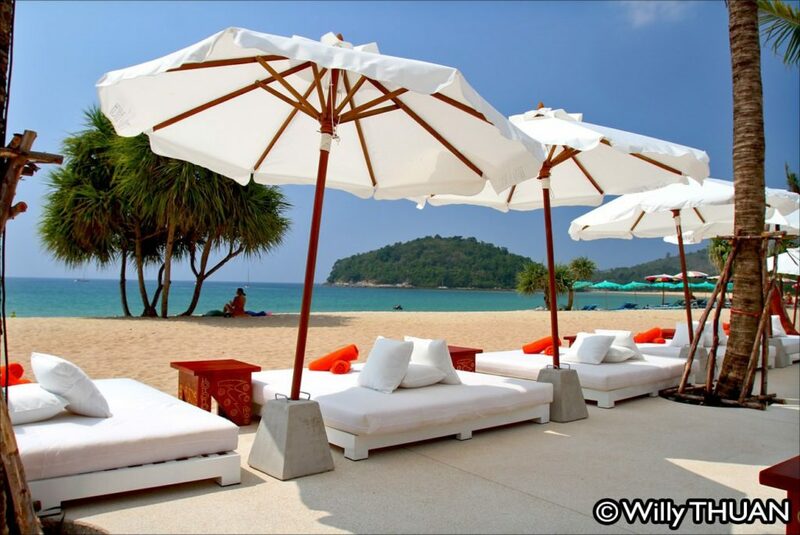 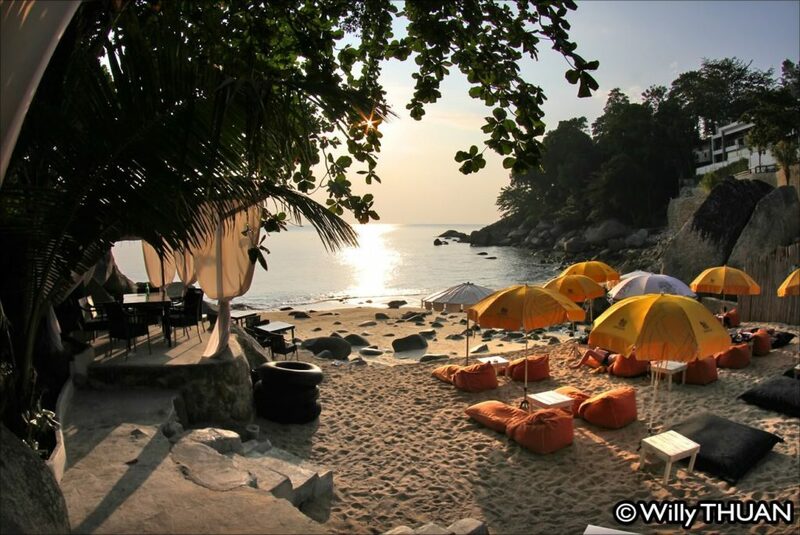 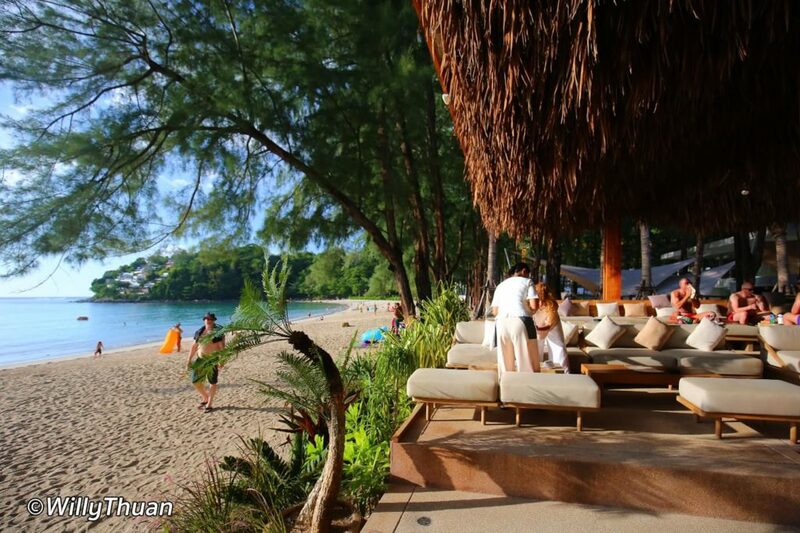 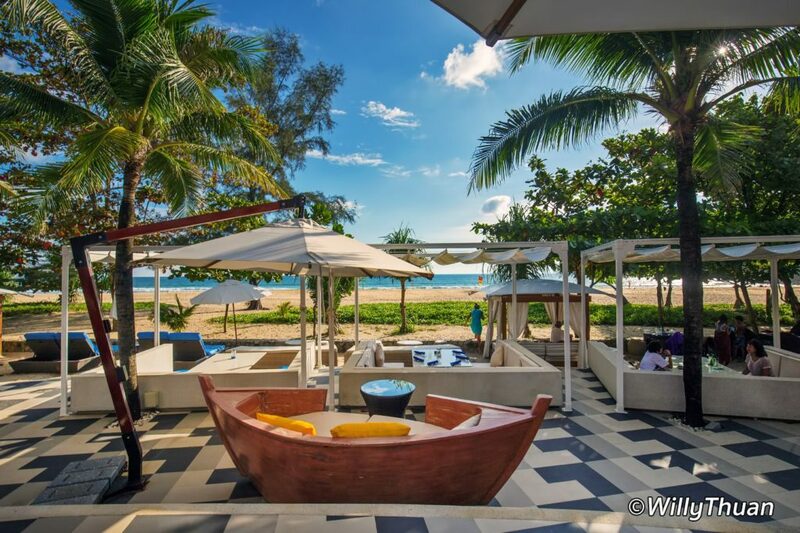 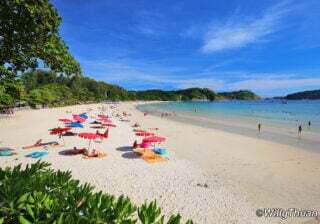 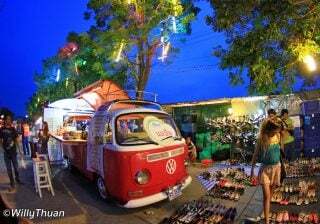 Catch Beach Club on Surin Beach started this new trend almost a decade ago and was the only real beach club for many years but lately, with Phuket growing popularity, there were a clear need and potential for more. 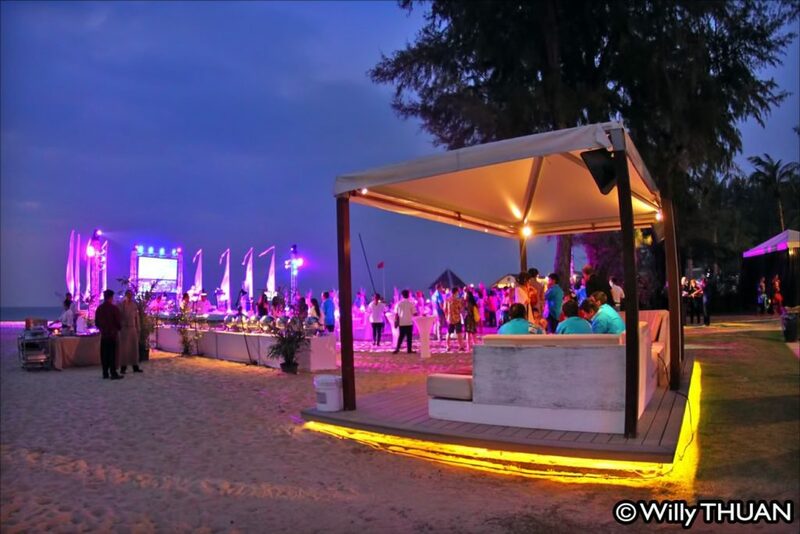 A beach club complement the tropical holiday mood of the island… beach and exploration during the day, beach parties with international DJs at night, Most of them were now gone but they are making a big come back!